A goal of Rae Cody on their 101 Things in 1001 Days list with a status of Done. 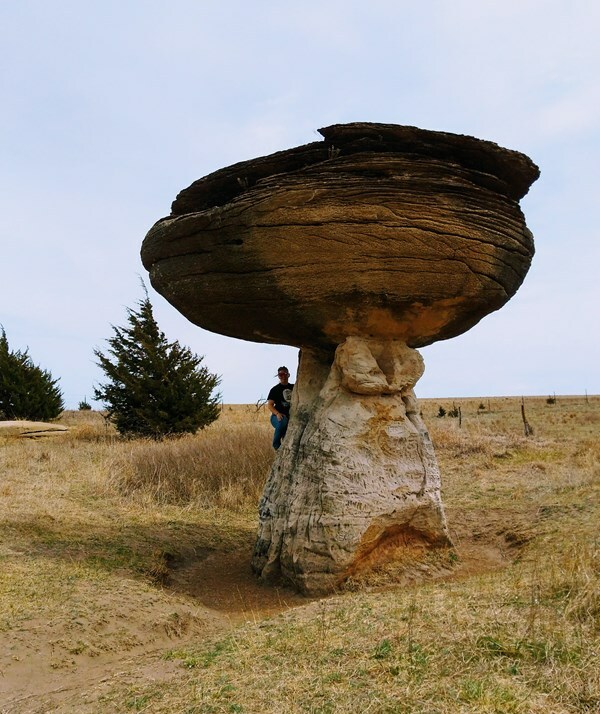 Rae Cody One of the 8 Wonders of Kansas Geography, Mushroom Rock is the smallest, but one of the most unique, state parks in Kansas. The park is only 5 acres but boasts some of the most unusual rock formations anywhere.